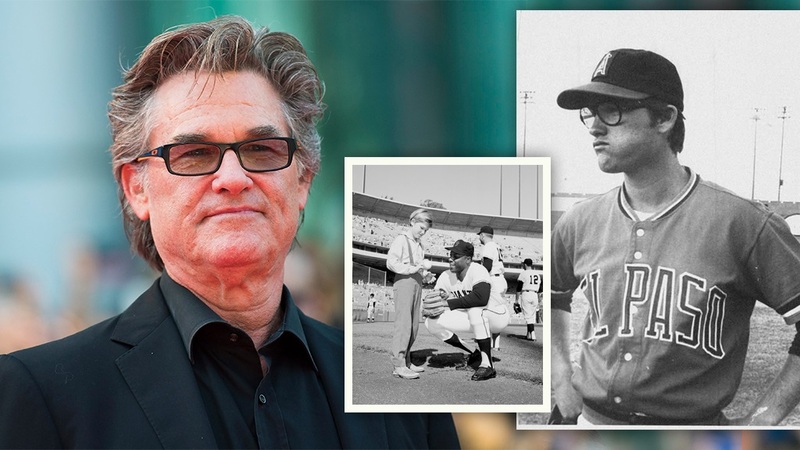 Kurt Russell's dreams of becoming a big leaguer were dashed by injury, but the famed Hollywood actor has no regrets about how things turned out. Learn all about the National Association of Professional Baseball Leagues, now known as Minor League Baseball, from its inception more than a century ago to its mission statement, evolution and accomplishments over the years. From Patrick Powers to Pat O'Conner, get to know the 11 individuals who have held the title of President of Minor League Baseball from 1901 to the present day. Each year, Minor League Baseball hands out a number of awards to standout teams and individuals -- including the John H. Johnson President's Award for the best franchise, the Rawlings Award for the outstanding woman executive and the King of Baseball for long-time dedication and service. View the complete list of all award winners over the years. From the historic to the record-setting to the wacky, scroll through a day-by-day account of significant on-field events and achievements from around the Minor Leagues. Has there ever been a more dominant club than the 1934 Los Angeles Angels and their historic run through the Pacific Coast League? Minor League Baseball presents the best teams of the 20th century. Hank Aaron's old house will always have a home in Mobile, Alabama, thanks to an unprecedented effort by his native city's Minor League team. Following a series of much-needed renovations, the Birmingham Barons and Chattanooga Lookouts once again played at Rickwood Field on May 30, 2018, in the 22nd renewal of the Classic. In February 1994, four months after the first of his three retirements from the NBA, Michael Jordan signed a Minor League contract with the White Sox. Look back on his season in the Double-A Southern League. Before he was the top overall selection in the 1983 NFL draft, John Elway was a 22-year-old starring in the outfield and at the plate in the New York-Penn League. On July 27, 1998, Tyrone Horne hit a two-run home run in the first inning, a grand slam in the second, a solo shot in the fifth and a three-run homer in the sixth -- he "homered for the cycle," something never done before in the Majors or Minors nor duplicated since. The longest game in the history of professional baseball took place in 1981 between the Triple-A Rochester Red Wings and Pawtucket Red Sox -- a 33-inning marathon took more than eight hours over two different days to complete. Look back at this unique and highly celebrated event.